I also tried going for this clinic, but was turned off by a couple of things. First, the people answering the phones were not customer service oriented. One of the references also said that there are long waiting times, so prepare to be there for a while as they don't seem to honor appointment times. Dr. Gupta's response is rather slow too. The only thing that I can say is that at least, they have very affordable prices and have done international surrogacy. In fairness, one of the references said he totally recommends Dr. Gupta. I invite you to research this clinic yourself. I have contacted Dr Gupta and received a couple of very short emails, then no response to some tougher questions for a week. I know these docs are busy, and that they have clients to care for, but if they don't have a person designated to answering new inquiries, then perhaps their communication through a whole pregnancy will be slow and frustrating. I don't think doctors should be fielding incoming inquiries, they have medical work to do. However, I will keep an open mind on this place. Note: In case 1st cycle is negative, same procedure charges will be applicable. Emergencies & Insurances will be extra. Note: In case of 1st cycle failure you end up spending only 5000 – 6000 U.S Dollars. Are there any people on this forum that have used Delhi IVF and had a successful pregnancy? I would be interested to hear those stories. Caryn, no one has tried any of the clinics outside Anand, SI or Rotunda in Mumbai yet, we are all going to at some point in the near future. 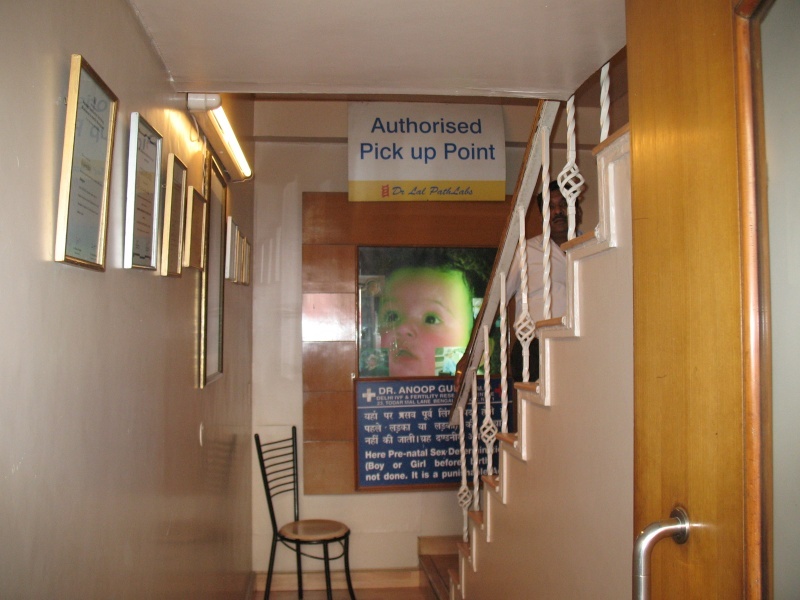 However, I have contacted Delhi IVF's references and got mixed reviews as stated above. It's still a risk no matter where you go - but if you want security of knowing that someone went before you, you may want to check out the clinics I mentioned in Anand and Mumbai. All have their ups and downs. In a nutshell, Anand is harder to get to, as you have to take an additional flight to Ahmedabad and then a 1.5 hour taxi to Anand. You would also still need to fly to Delhi for the immigration stuff (where all the High Commissions/embassies are). Their facilities seem less modern and sanitary than the big cities' hospitals (my opinion), but they were featured on Oprah and have had many successful pregnancies with international couples. They also accept known egg donors, but not gay couples. They're a bit cheaper than Mumbai, but some costs can be compensated in travel time to and from there. 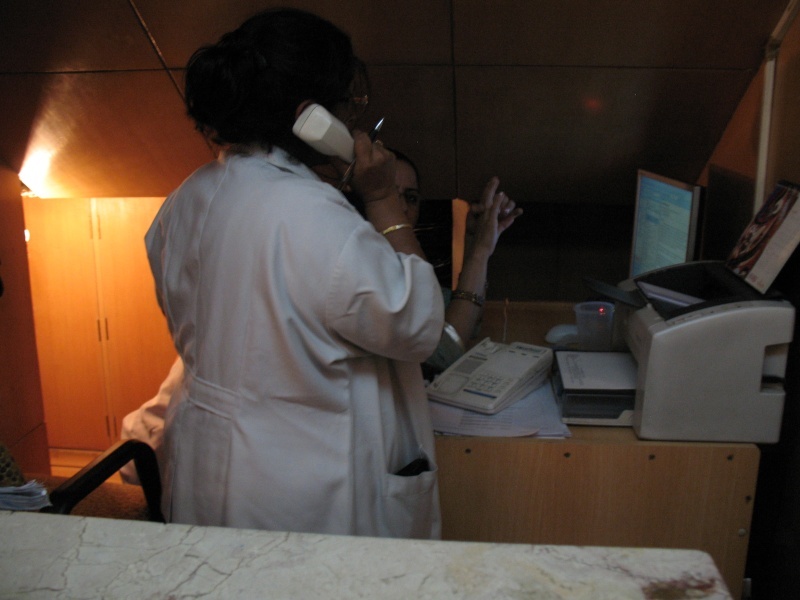 Mumbai clinics costs are nearly twice that of Delhi's clinics (with the exception of Moolchand, which has gotten equally as expensive). Hotels are very expensive there, and there is a lack of medium range accommodations, so you have to consider that in your cost considerations. You still need to go to Delhi for immigration. Also SI will not allow known egg donors, Rotunda will. They both may have long waiting lists, as Rotunda is popular with gay couples. They have many international couples, some who are clients who post on this board too. 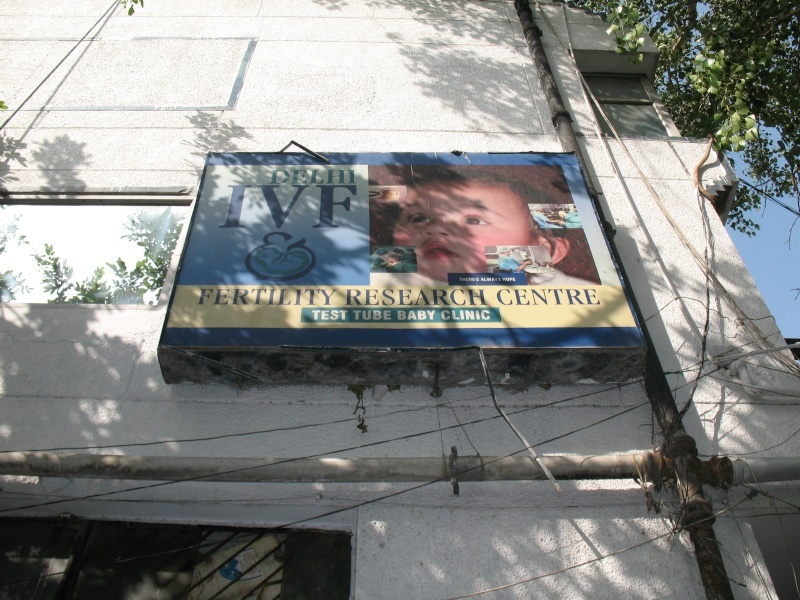 Delhi's clinics are still not very known, as most of the couples going there are local Indians trying IVF and surrogacy. Moolchand has had intl clients, but for IVF only. We are all risking something trying Delhi's clinics, but the thing that makes it feel safer is that I have a lawyer friend in Delhi that can help fight for us. 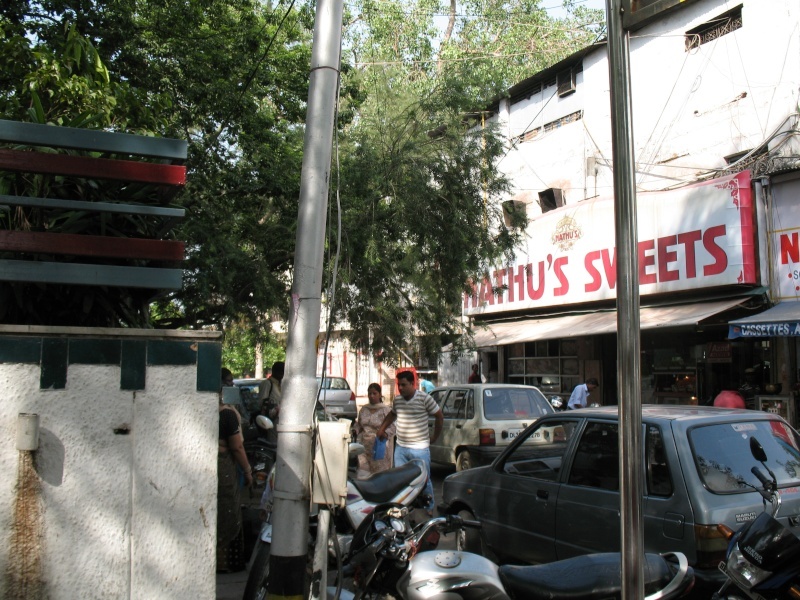 Also, accommodations in Delhi are much more affordable, and there are some very nice B&Bs in good residential parts of the city. So... the choice is yours. Of course, this is just my opinion too.... you can get others perspectives by reading all the posts under the Clinics, Hospitals or Agencies headings. Good luck to you and your surrogacy journey! P.S. I just noticed that I first listed the price around $12,000 - boy was I off! It is actually between $17-18,000 total price as Wanttobedad states. Either that or they really upped their price! Not sure if this was cleared on another thread, but Pheonix provided a lawyer as part of their package - to do the contract with the surrogate and the IPs. They (and most other places) do not do a contract with the IPs and the service provider (in this case Phoenix). If you want that contract - and I think it is a very good idea as protection from rising prices - you have to get your own lawyer. You will also need your own lawyer to do the necessary legal things after birth of baby/ies as required by Aussie High Commission (and perhaps embassies from other countries, not sure). I will be taking photos and possibly talking to Dr. Gupta this week. If anyone has any questions to ask on this clinic, please let me know. I will post the pics on here soon. 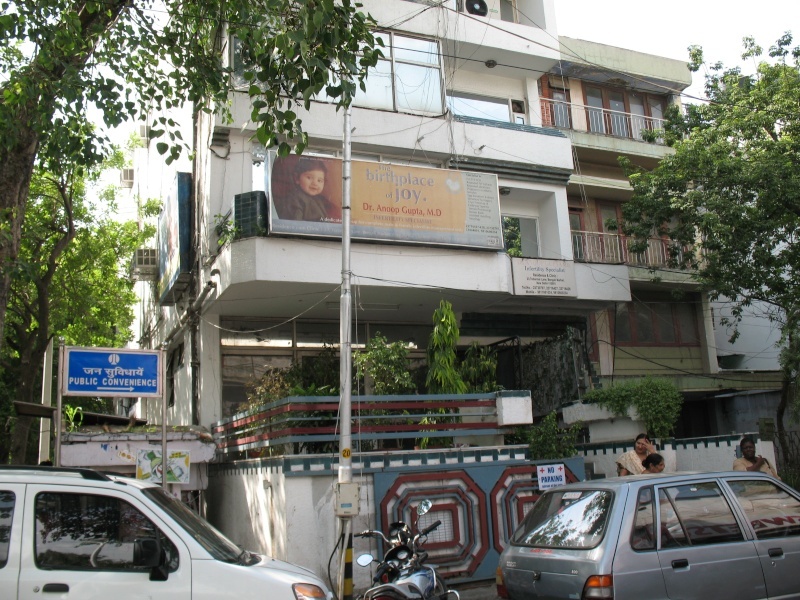 I went to Delhi IVF's clinic and had an experience... let's just say I am glad that I decided not to go there. I spoke to one of the doctor's there and tried to get the latest prices. She took out a blank piece of paper and drew this obscure picture of what IVF was all about, and talked to me like I was a child. I was not impressed by her at all. She is supposed to be the surrogate and patient coordinator. Sunil was with me and talked to her in Hindi. Her English was a bit hard to understand, but she was not a nice person and didn't want to give me a price sheet because she said we had to sign up with that clinic FIRST. 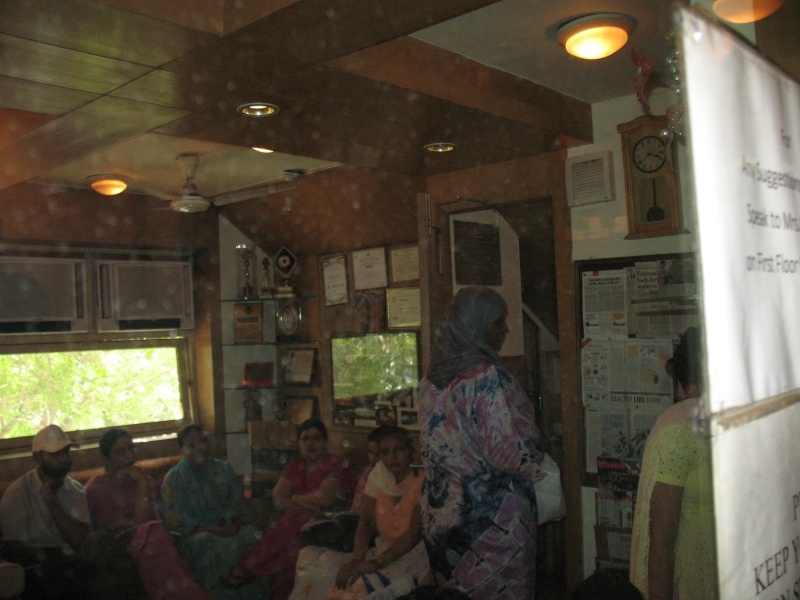 Also, she said that this clinic is the best in Delhi. Finally, Sunil found out they would charge a total of 10 lakh give or take 10-20% above or below. Not very cheap since last I checked!!!! If anyone would like to update, please feel free. Her little presentation was extremely confusing, so prices are quite abstract, if you ask me. When we walked into the clinic, it was smack-packed with people. It resembled more of an apartment building. There is a narrow stairwell full of people and shoes, as you are to remove them before entering the reception/waiting room area (if you can get in that is!). The doctor says that Dr. Gupta sees about 90 patients a day - I'm not quite sure how good quality that will be with that many people being serviced. On the wall, it says something like they do not honor appointment times, as there may be a wait. Let me tell you, I think half those people were there since early morning. Not a seat to be found, and the receptionists were crammed in this tiny closet. I've got pictures below to show. It wasn't dirty, but it was crowded and not very nice. One of the staff opened this huge closet full of patient files, thrown in there in no particular order. There was also a king sized BED in the office we were in. Hmmm... a bit dubious. Also, I felt everyone in the waiting room can hear everything about your business. Most people were Indian locals, but they do have international clients. I think the last client ref I contacted was a gay man, but then guys don't have to go through the lengthy IVF process, so it's better if you check with a female ref who is also the egg donor if you want the true picture. Anyway, you can judge for yourself, but I've attached all the pics below. Waiting room on one side.. I have been in touch with several people (international clients) who are using this clinic both for IVF and Surrogacy and they have been very happy with both the service and communication. Both of these couples have found that they are treated well and are seen toas a priority before the local patients. I have heard nothing but good repots from this clinic. I've been told I look Indian, thus I was treated probably differently, and I have a BIG problem with that. My husband who is Swedish was standing outside so I was probably treated like "the locals" as you mentioned. I am sorry, but that's just plain wrong in my view. My experience/view is mine, but you can judge for yourself what you experience. I frankly would never go there again. Another disturbing thing I found out is that Dr. Gupta was a skin care specialist, no doctorate in IVF or gynecology. 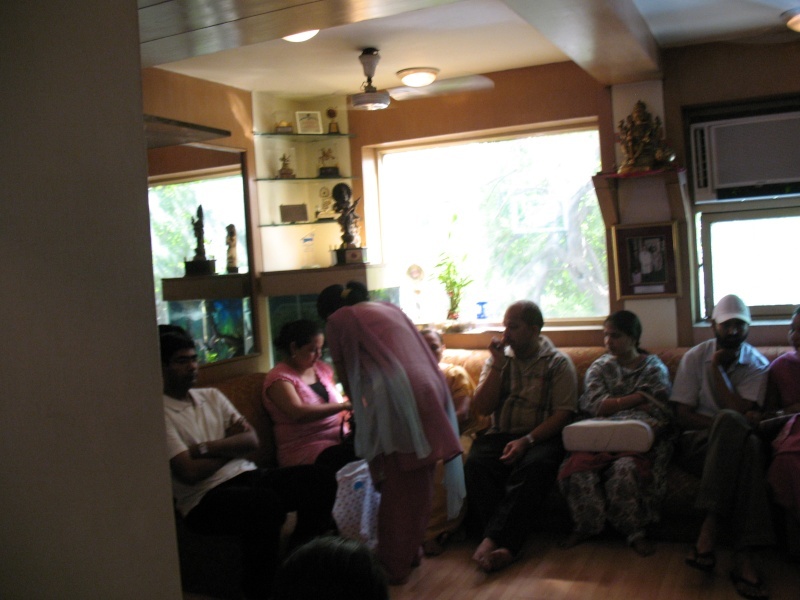 Since he was the first in Delhi to try IVF, he became the most popular. You can ask the staff yourself if this is true. All the locals know this, but don't care because they believe in him. I have to say that if I am paying double what someone else is paying at a clinic I would expect better service. Are you saying that he is not a medical doctor at all? He has a medical degree, but not in gynecology or IVF, only in dermatology. Dr. Gupta performs the IVF part, then there is a gynecologist that will take over after a positive pregnancy test. He is not at all "licensed" in IVF or obstetrics/gynecology. He tried IVF first in Delhi and became quite famous because of it. Word spread among the locals and tons of people started going to him, as infertility is becoming quite common in India. Do you have any information about his lab, or does Dr. Gupta handle all of that as well. Thanks! I think that he outsources everything but the examinations to hospitals or labs outside this building, as it is not equipped for an IVF lab. I have gone through the entire building and did not see a lab anywhere. I could be wrong though, but I wouldn't be surprised if they did this outside. I don't know how "licensing" works in India, so it is difficult to say if Gupta is doing something that involves bribery to be able to practice IVF. In the US, an MD is licensed as an MD. Period. If he chooses a specialty, such as my father did in endocrinology, or his colleague in gynocology, after receiving his medical license, ususally before he starts his practice (so it is more years as a student) he becomes a fellow Then after gaining some clinical experience under a mentor, he takes a board exam. He then becomes board certified as an endocrinologist, gynocologist or whatever. I don't think it is much different internationally since my father, who is mainly in research, has had many international MDs (not yet in practice) come from their countries to do their fellowships with him. I have never heard of someone having to be "licensed" to do IVF. Many Ob/gyns start the speciality of infertility with just taking some additional courses (though, yes, they are board certified as ob/gyns) but the most "prestigious" thing to do is to become board certified in reproductive endocrinology and infertility (that is an additional certification). Are any of the Indian docs doing IVF board certified in reproductive endocrinology and infertiity? That would be an interesting question to seek out. I wonder! Some MDs here in the US, do change their specialty midway, after they have already been in practice some time. They take some specialized training courses and start to gain clinical experience. They do not have to become board certified in order to practice that specialty. They only need to be an MD. Whether or not they want to go back to academics, study for the board exam and take it to become "board certified" in that topic is completely up to them. Being someone myself who is board certified in my field, I would not go back to take those board exams again if you paid for them and took them for me! THey are hellish! I have several blood clotting issues that led to mulitiple miscarriages for me. I sought out a specialist in the field of hematology. He wrote the text book used by medical students nationwide on hematological disorders in pregnancy. He now runs a Thrombosis clinic and his entire practice is about blood clot disorders, including those in pregnancy. People come from all over the world to work with him. He is not a board certified hematologist. His background is in sports medicine. Infertility and IVF is a sub specialty. It involves separate course work and study, whether a person is a board certified gynocologist, dermatologist, hematologist, endocrinologist (probably more important than a gynocologist), neonatologist, embryologist, or whatever. If the person has done the necesary study (which only involve seminars if he is already a licensed MD...not years of college) and has alot of clinical experience (plus colleagues to consult with helps too) that is really is sufficient. To me what matters most is the clinical experience and reputation of the doctor. Lots of IVF clinics in the US out source. Personally, I do not see a red flag for Dr Gupta on either issue. I also wanted to add that if whatever clinic you choose is NOT outsourcing for the pregnancy, this is a MAJOR red flag! If they have their own in house ob/gyn, that is fine, and if they are involved, that is fine too, but infertility is a specialty. The precious pregnancy should be monitored by someone not trying to wear so many hats. I don't know of any good infertility clinic here in the US that also tries to monitor the pregnancy. If I were to want one similarity to the US, I would want it to be that. I do not know of many doctors here in Australia who are with a patient from the IVF stage through the pregnancy. Most IVF doctors will get you pregnant and then send you on your way. Doctors here are also gennerally only involved in either just the medications and maybe the egg pick up however every other part of the process is given to other doctors and labs to do. I also see no red flags with this clinic. We are all chosing to travel to a third world country to have a baby. We should not be expecting first world luxuary in these clinics. To do so would show a disrespect to the people of the clinic and the country. I know someone in India currently, and this doctor is a creep. He is trying to hit them up for an extra 5K, or he will not release the baby until he gets it. The living conditons for the surrogate are despicable, ( sleeping on the floor), and even his own staff talk about how shady he is.